Unite-IT is a European network project and a community site for professionals interested in digital skills and e-Inclusion in Europe. 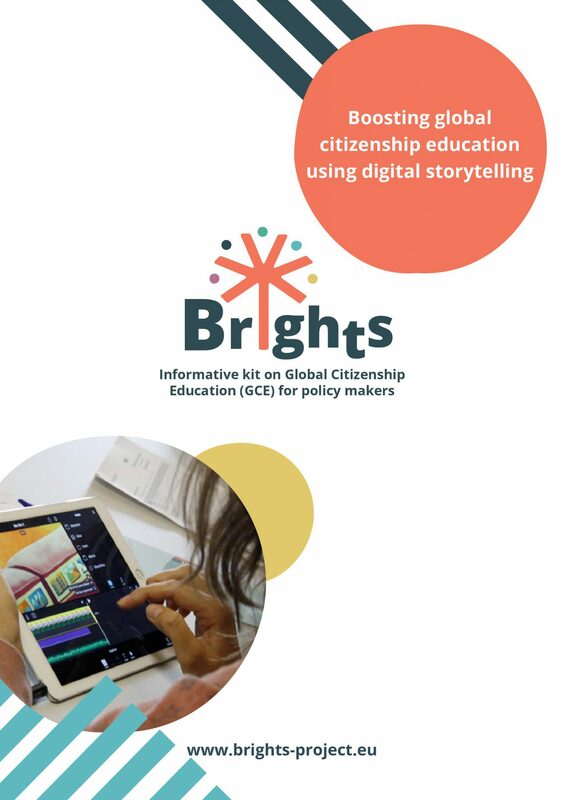 The Digital Agenda for Europe identifies digital inclusion as an action area: the key role of digital competence for economic and social inclusion and the fact that about 30% of Europeans (150 million of citizens) still are digitally excluded is difficult to neglect. 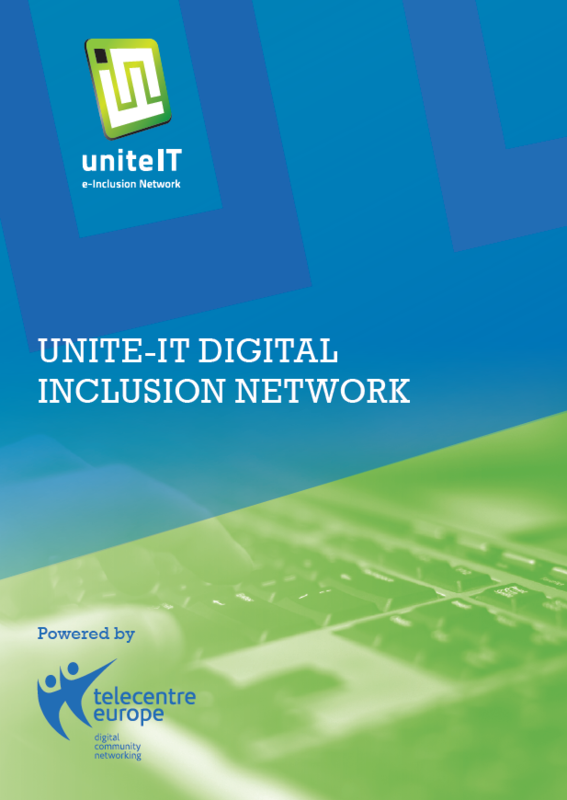 Therefore, Unite IT invites all interested stakeholders to get involved in an online community to share visions, knowledge and experience on digital competence for inclusion, develop new partnerships, discuss key topics and exchange best practices. Members of the discussion groups have access to webinars and capacity building workshops, on- and off-line events, information on funding opportunities related to the topic and contacts with partners from other active organisations. Unite IT is about putting our heads and hearts together to unite Europe through digital empowerment and to overcome the digital divide! The Unite-IT platform is up and running after the end of the project. As of 2017, it unites over 800 professionals. This short brochure, available in 33 languages, summarises and highlights some key facts and figures of the Unite-IT network as it was at the end of 2014.